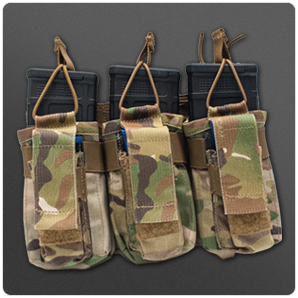 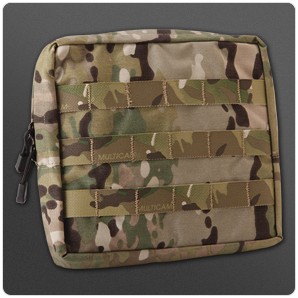 Our modular pouches include a patented attachment system that negates the need for clips, snaps, plastic tie downs, and cordage. 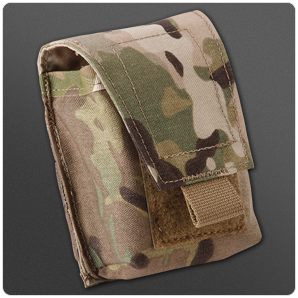 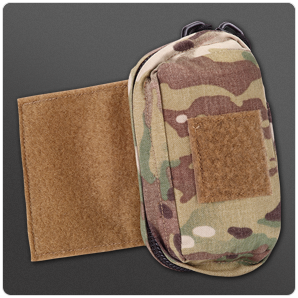 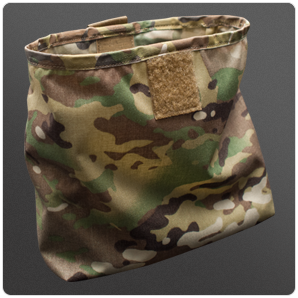 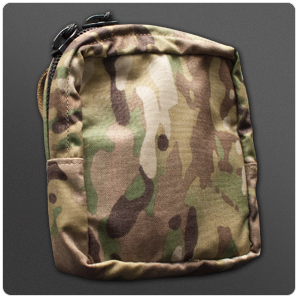 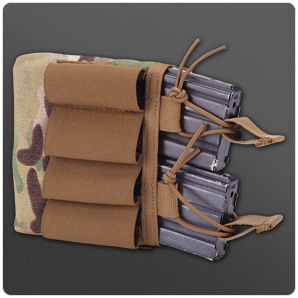 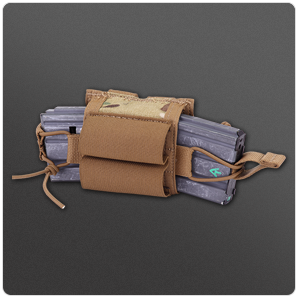 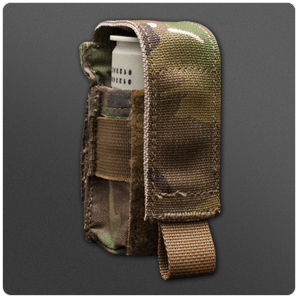 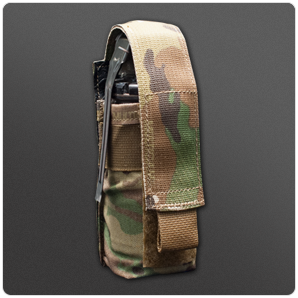 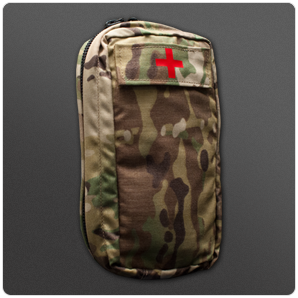 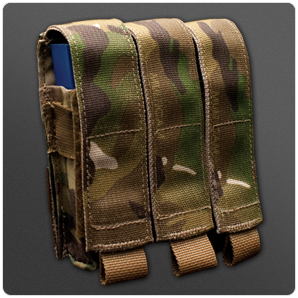 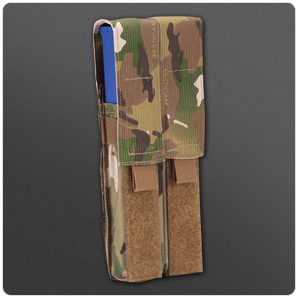 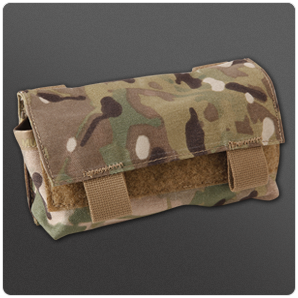 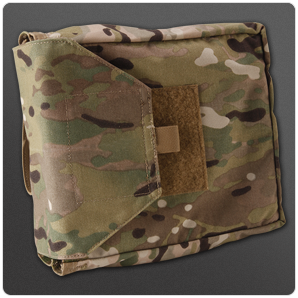 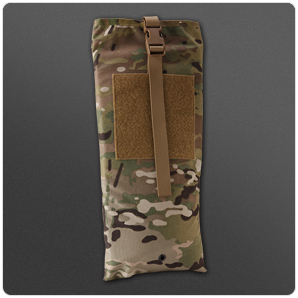 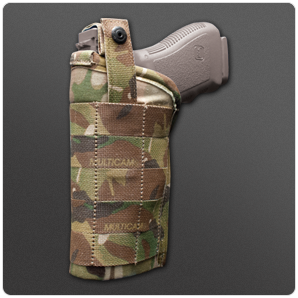 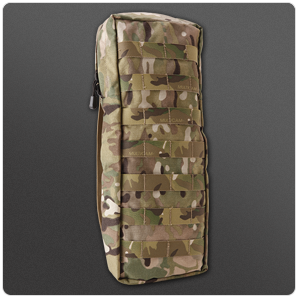 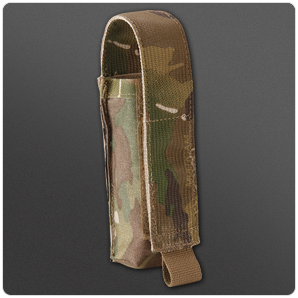 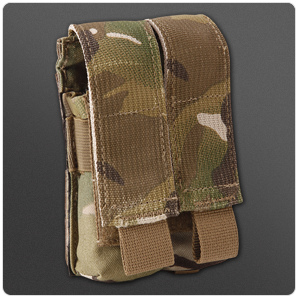 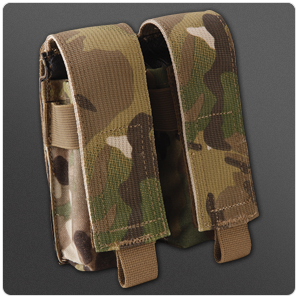 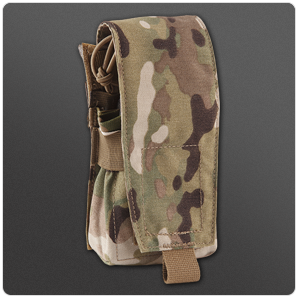 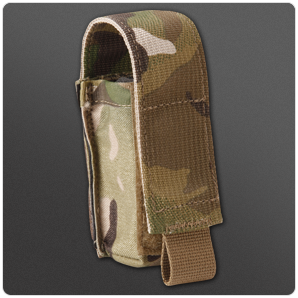 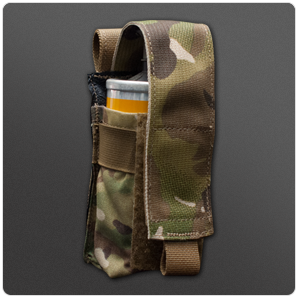 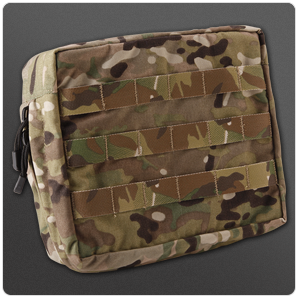 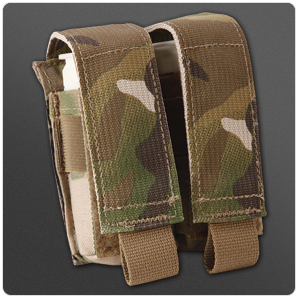 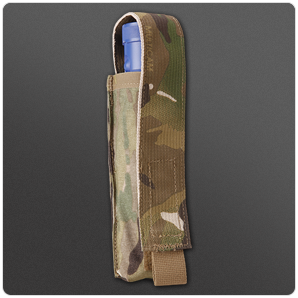 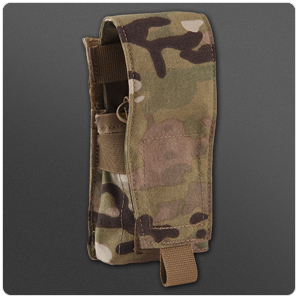 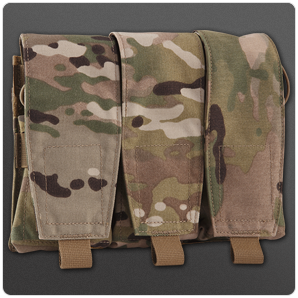 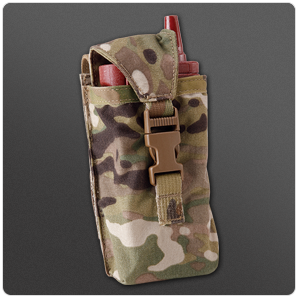 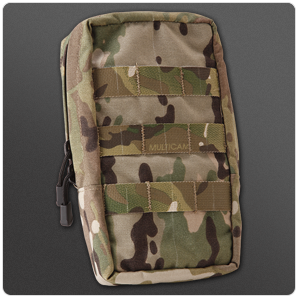 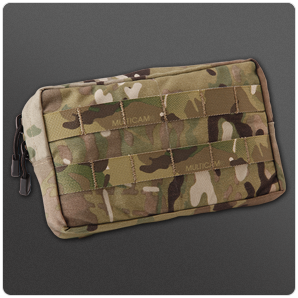 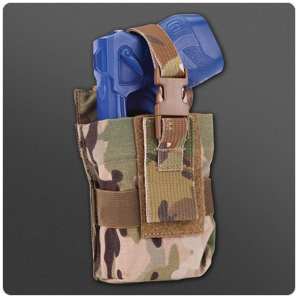 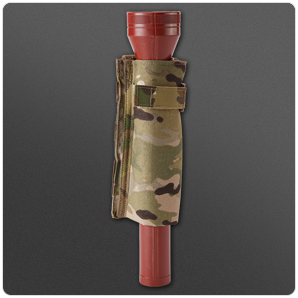 The attachment device is permanently affixed to the equipment assembly, so it cannot be lost or otherwise separated from the pocket, pouch, or holster. 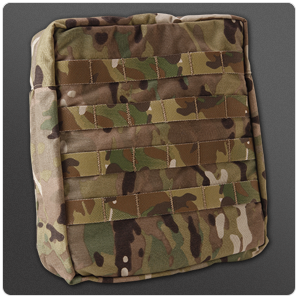 This system will not rust or become unserviceable even under the most extreme environmental conditions and it maintains its flexibility in frigid climates. 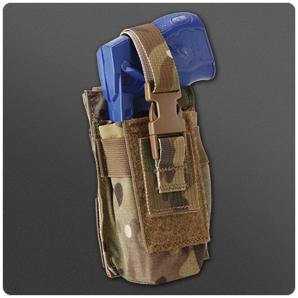 No other tactical modular attachment system in the world today can compare with its simplicity, durability, and flexibility.